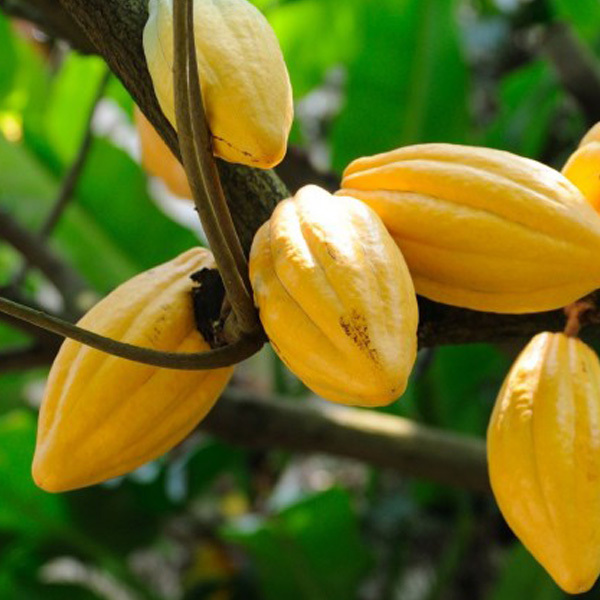 The European Cocoa Association (ECA) is a trade association that groups the major companies involved in the cocoa bean trade and processing, in warehousing and related logistical activities in Europe. 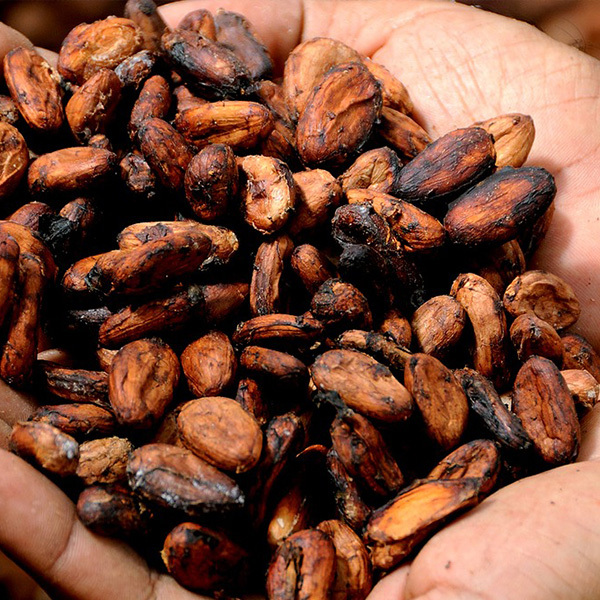 Together, ECA Members represent two-thirds of Europe’s cocoa beans grinding, half of Europe’s industrial chocolate production and 40% of the world production of cocoa liquor, butter and powder. On behalf of its members, ECA monitors and reports on developments impacting the cocoa sector, both at regulatory and scientific levels. In addition, ECA is actively engaged in European and International fora related to the industry’s contribution to a sustainable cocoa economy. 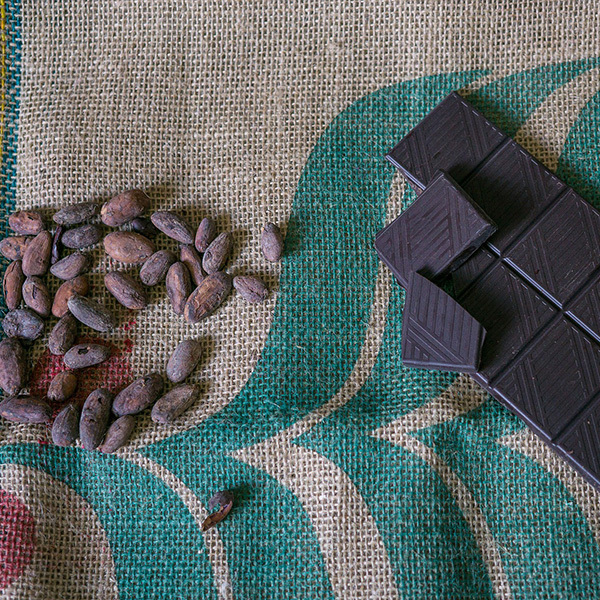 ECA, the Voice of the European Cocoa industry, provides a cost-effective way to stay on top of the EU agenda, as well as a unique networking platform.